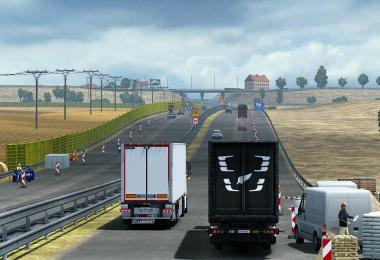 - Adaptation to the new version of the game Patch 1.23.x or higher. 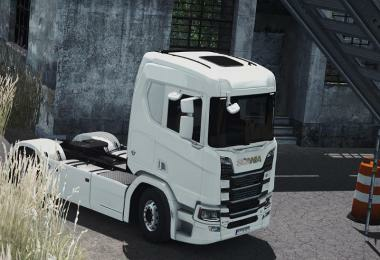 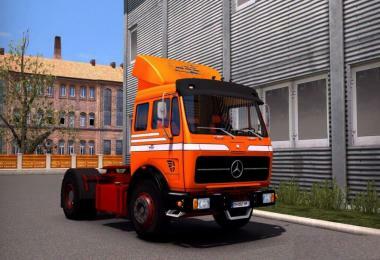 - Added Guard-rails with reflective By Brutal HD Engine. 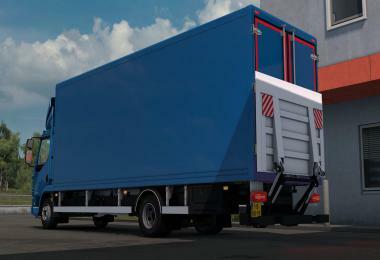 - Added realistic lighting By Realistic Lightning. 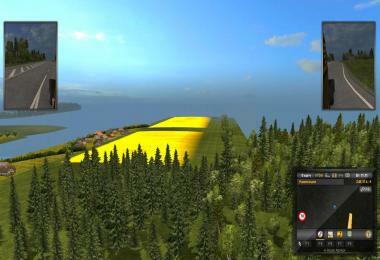 - Tested in Default Map + DLC Scandinavia + DLC Going East. 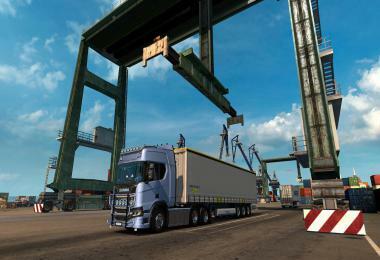 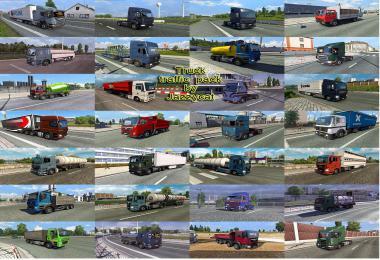 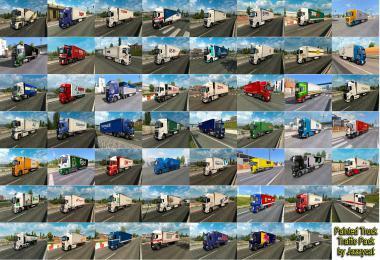 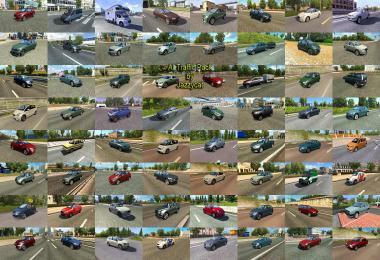 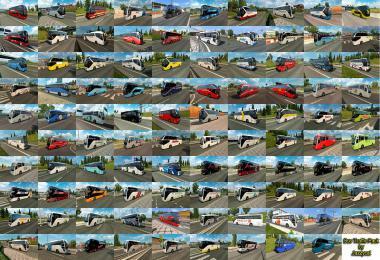 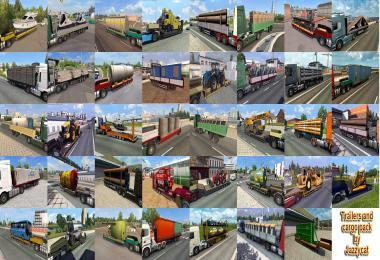 - Tested on Map Promods v2.0 + Rusmap. 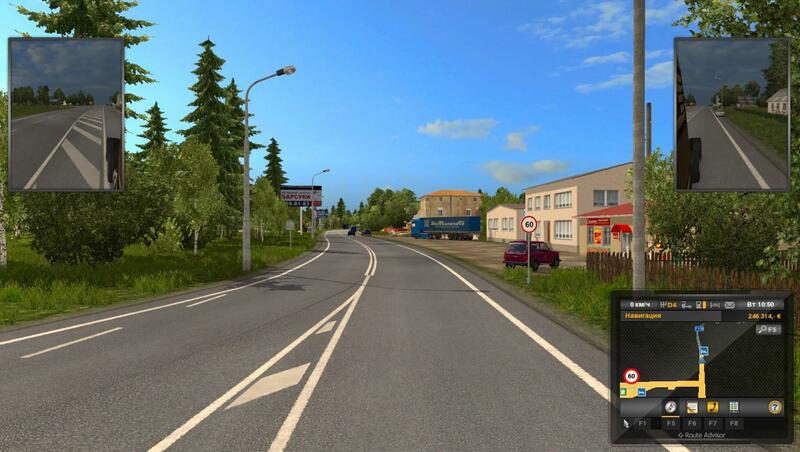 - Do not have compatibility with the EAA Map. 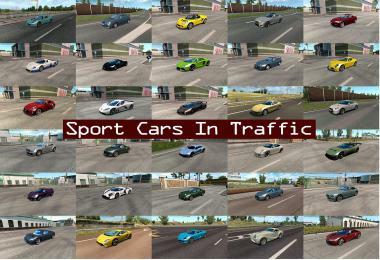 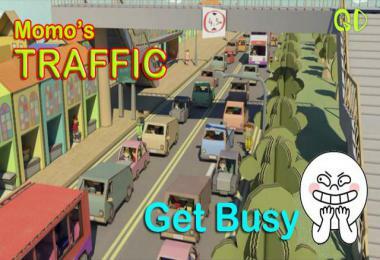 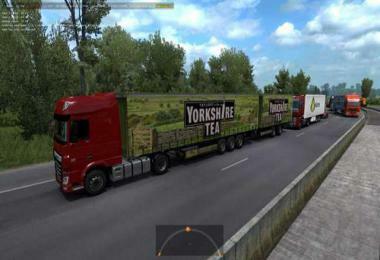 - Do not have compatibility with RBR Map. 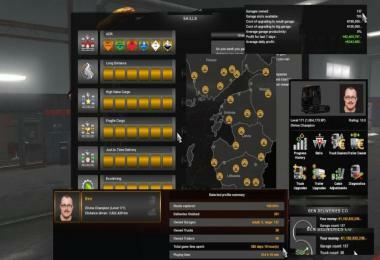 - You are advised to activate HDR in the graphics of the game configuration panel. 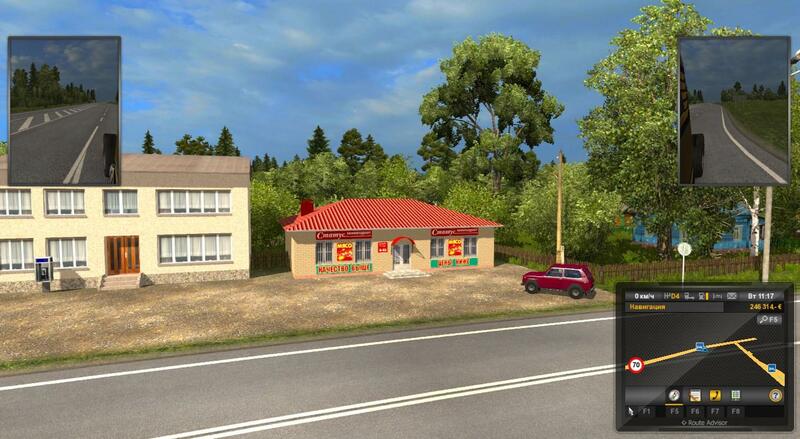 - Use the probability of rain between 25% and 50%. - There may be incompatible with other maps and Mods of Climate and Environment.